Dream Homes believe that one size does not fit all. We offer property consultancy by thoroughly understanding the requirement of our customers and providing relevant property options Dealing in all type of properties. 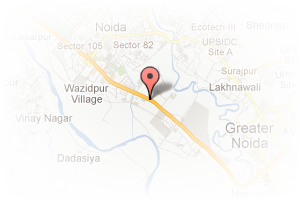 Address: gaur city, Noida Extension, Greater Noida, Uttar Pradesh, India.